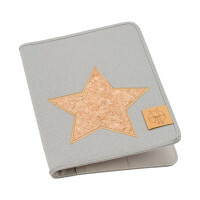 In the Casual Mum’s Organizer, the maternity log, ultrasound pictures and insurance card can be kept ready at hand. Product information "Mum's Organizer Dotted lines ebony"
The maternity log is probably the most exciting document during pregnancy. Even on the go, it should always be with you. 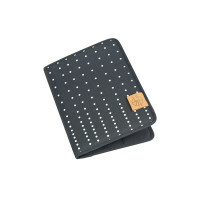 In the Casual Mum’s Organizer, the maternity log, ultrasound pictures and insurance card can be kept ready at hand. 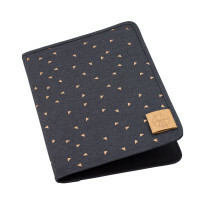 Later, the Organizer is the ideal place to keep the child’s medical file.